Has anyone experimented to see if you can Laser on Cork Coasters…? Not yet… it is on my list of things to try. Have done Laser on cork. It works but don’t overpower. It gets burnt really easy. The finer the cork is the better the results get. Can send you a picture tomorrow. I picked some up the other day to play with, but I haven’t had the chance yet. I bet it will work to go for the High Power, High Speed approach too on cork with little difference from low power and low speed. 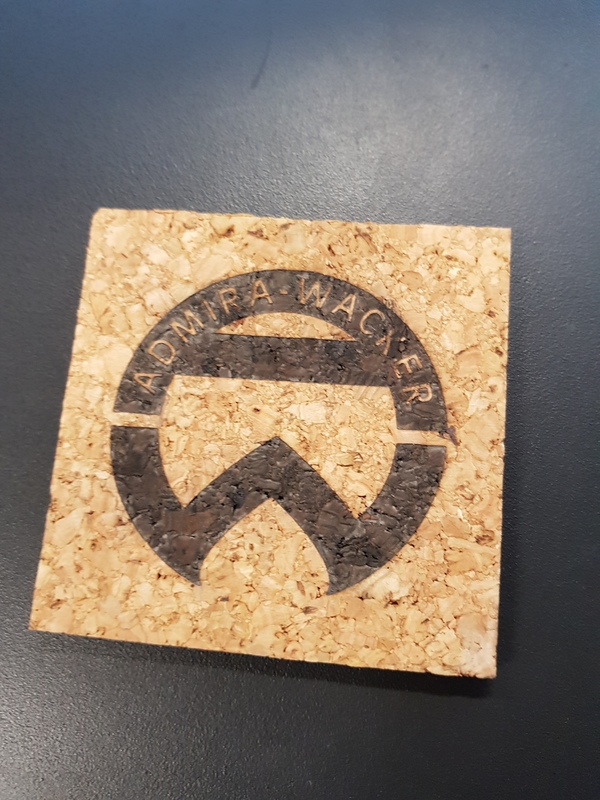 In your experience, what are the ideal settings for using the laser on cork?